With all the commotion about the world title in the heavyweights between Deontay Wilder and Tyson Fury. It would almost be forgotten that other title battles were finished this weekend. 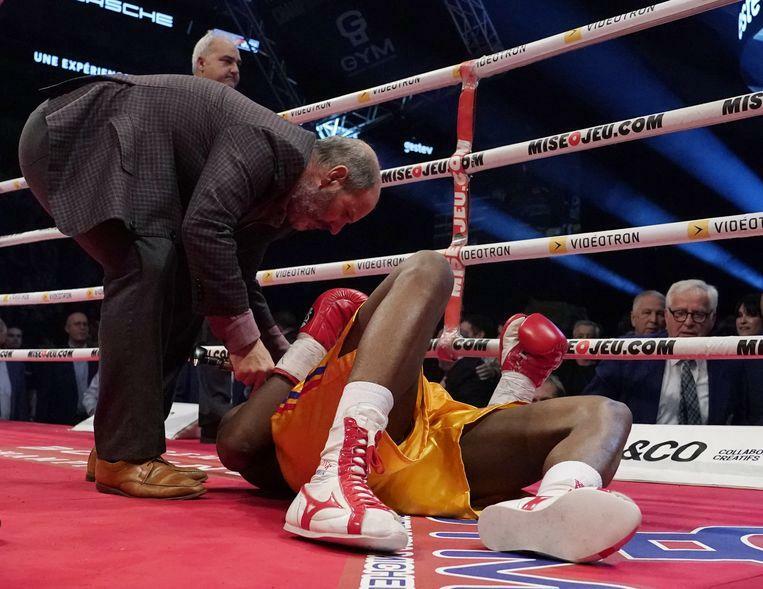 And one did not know a good result: at the half heavy weights, Adonis Stevenson tore to such an extent that he is now in a coma. He fights for his life in a hospital in Quebec, Canada. 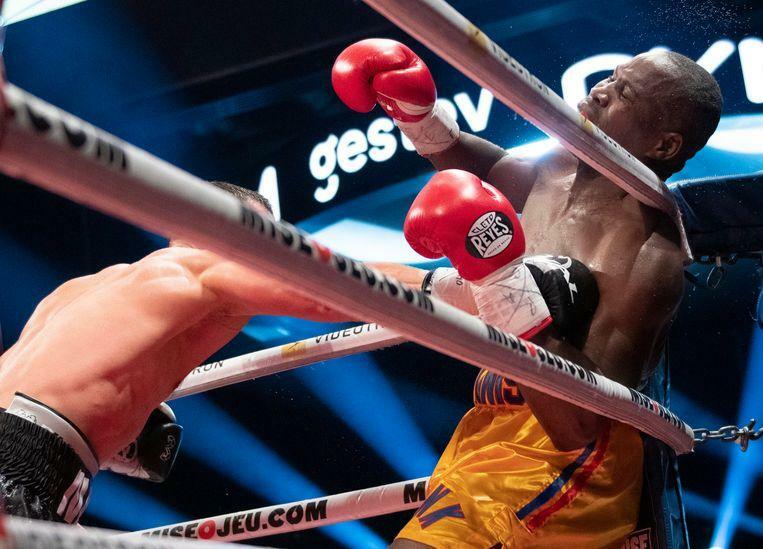 It was already the tenth title fight for Stevenson, since he became world champion in 2013 at the expense of American Chad Dawson. Even now it looked good for a long time, because after the tenth round, he was ahead of the points cards of two judges, while a third held a draw. 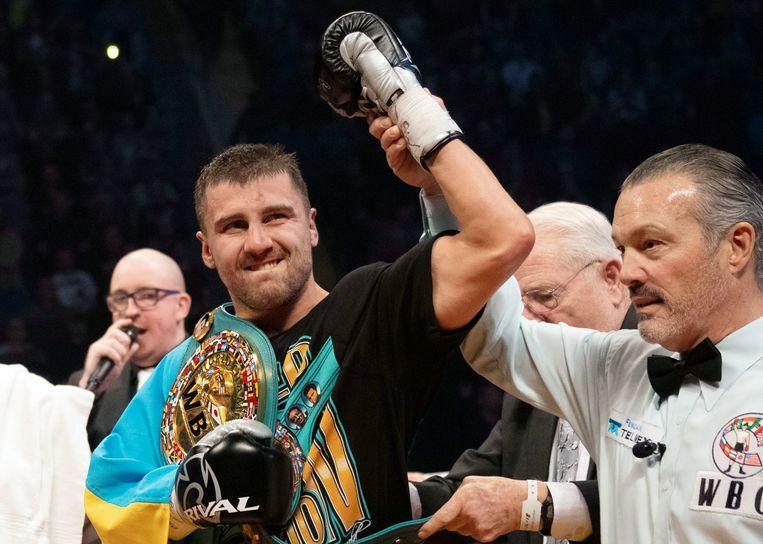 But then Gvozdyk, a Ukrainian of 31, thought it was enough. 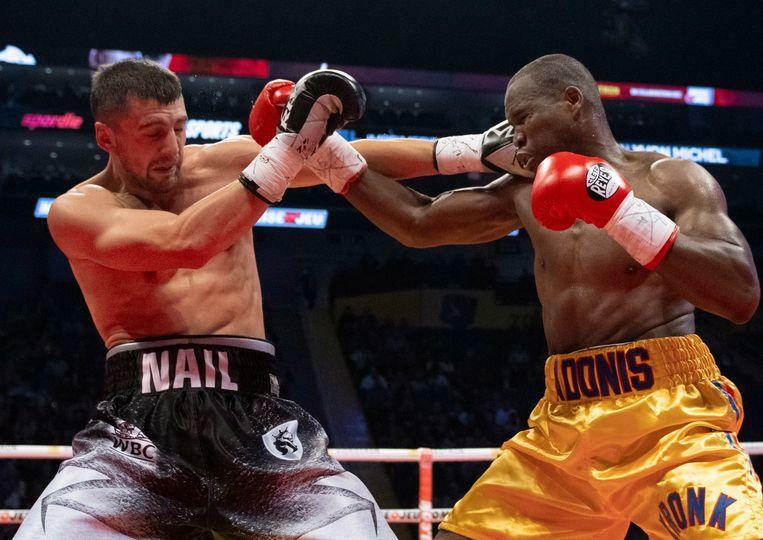 He reached out with a blow of salute and hit Stevenson in round 11 against the canvas. Technical knockout. 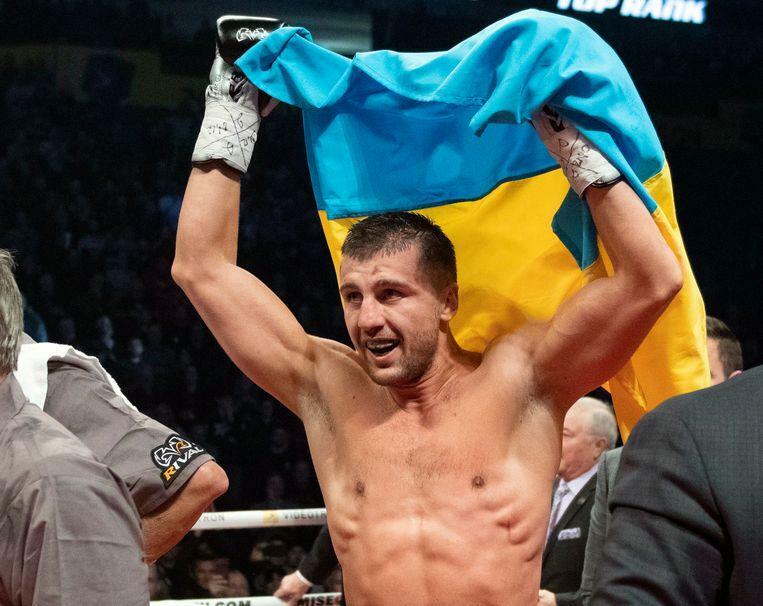 While the Ukrainian triumphed, the Canadian was transported to a stretcher for his own audience in the Videotron Centre. The University Hospital of Quebec confirmed to the AFP news agency that “Stevenson was brought to the emergency room” but refused to comment further. Previous articleWhat happened to Julia Roberts?